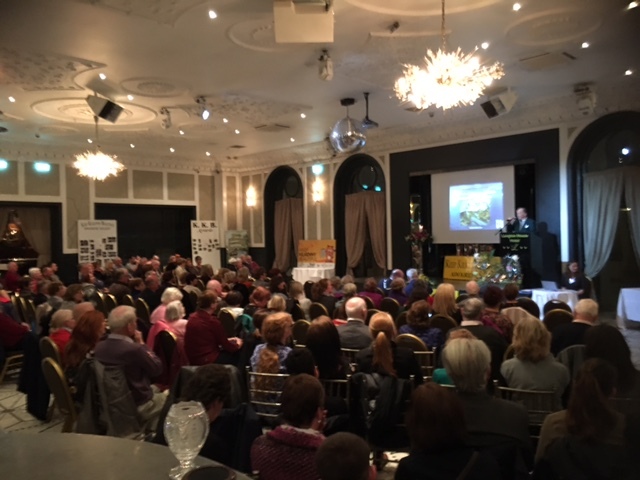 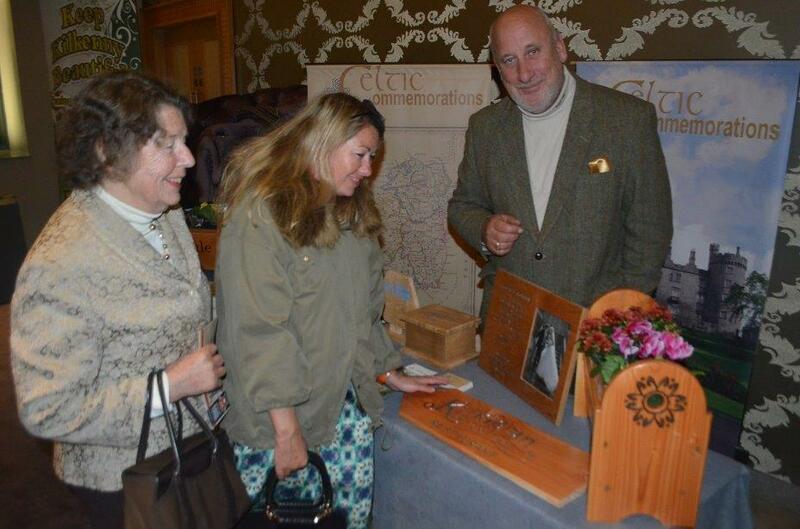 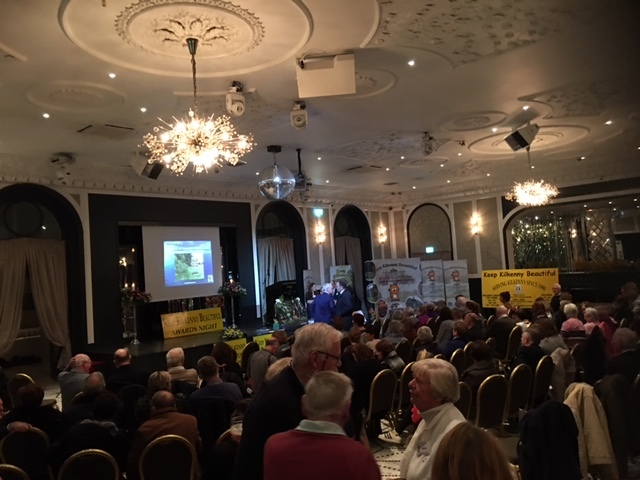 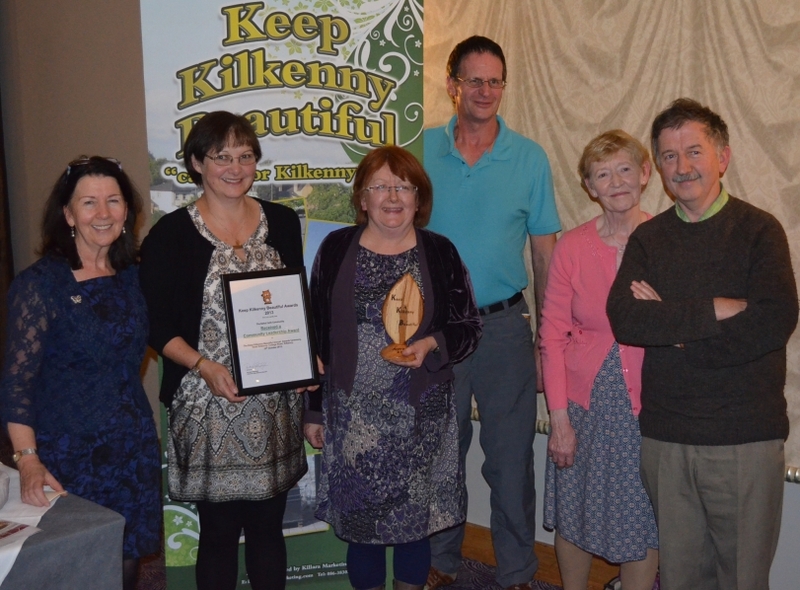 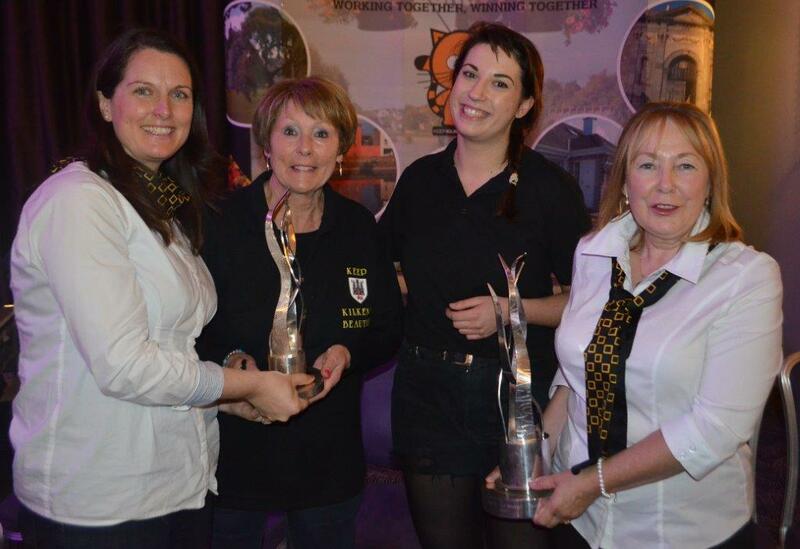 St Patrick’s Parish wins Best Tidy Towns Parish in Kilkenny award 2013 at the annual Tidy Towns Awards ceremony which took place at Hotel Kilkenny. 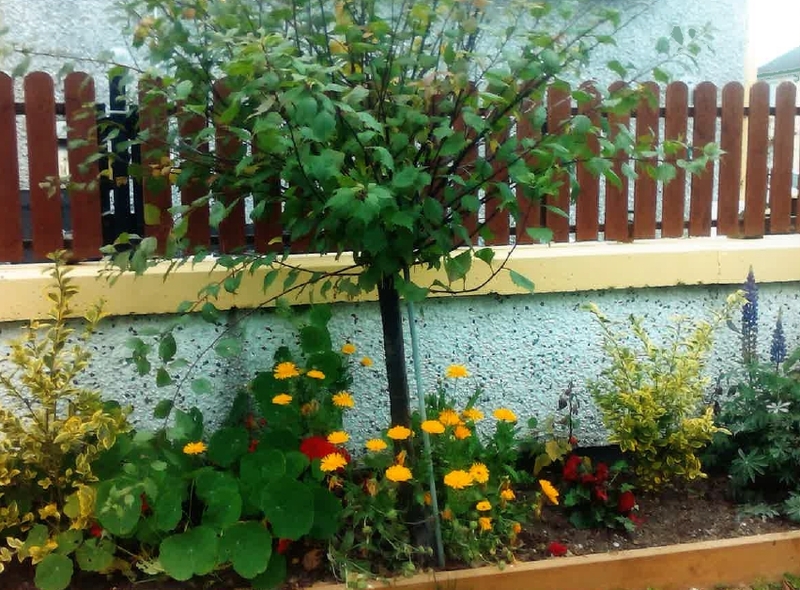 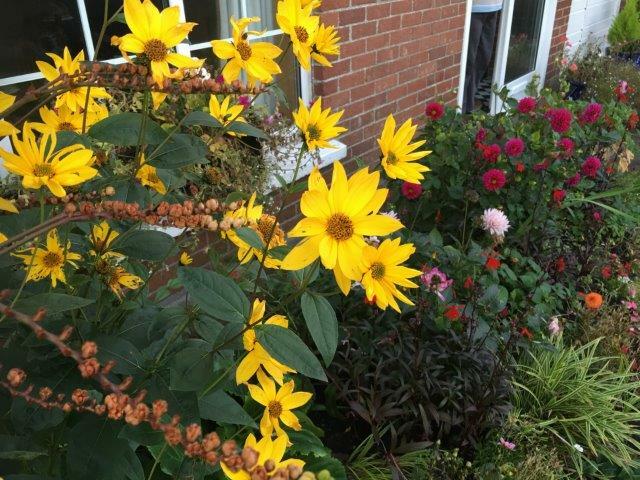 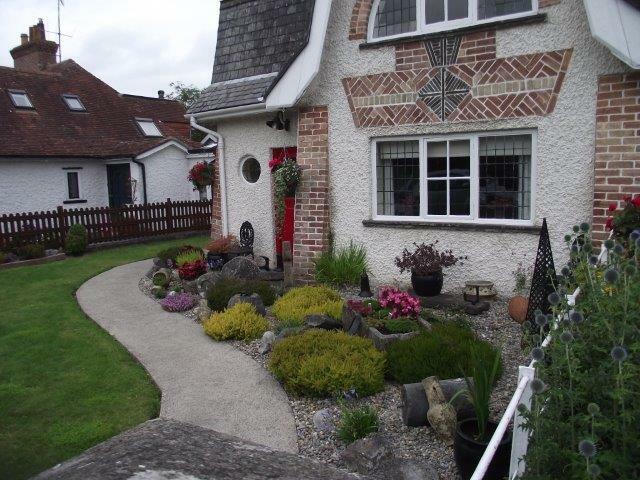 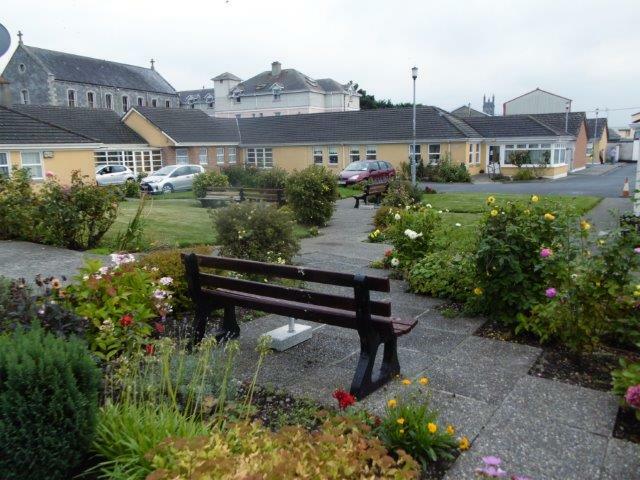 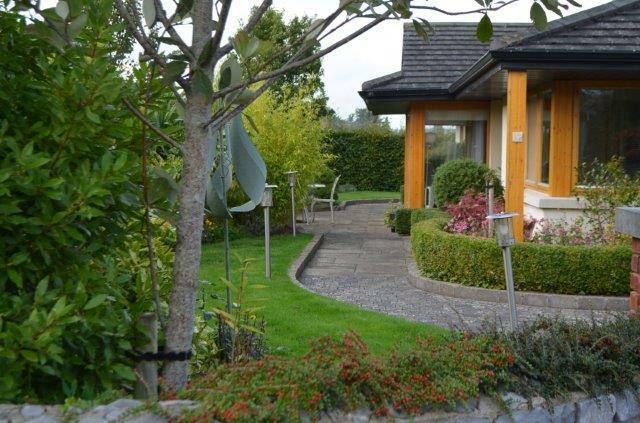 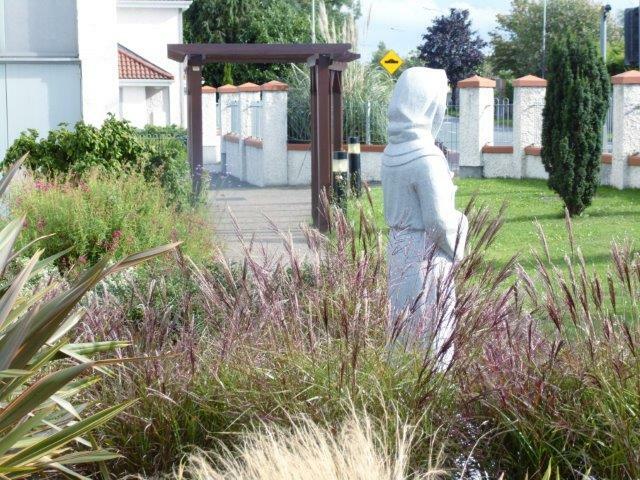 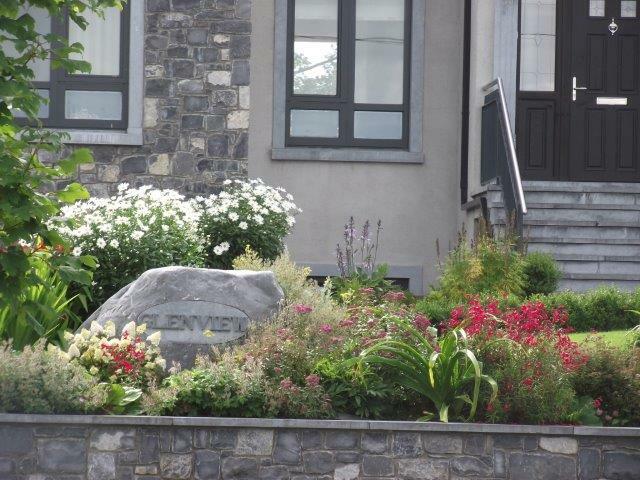 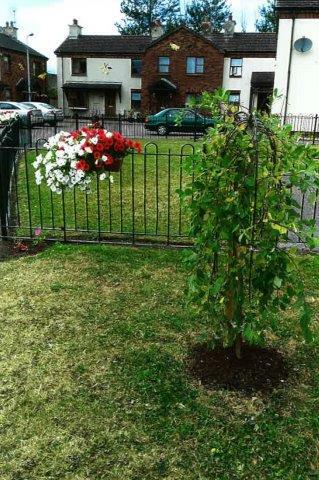 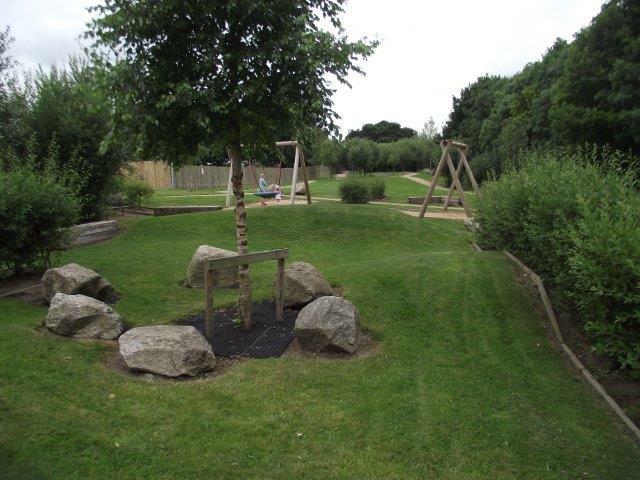 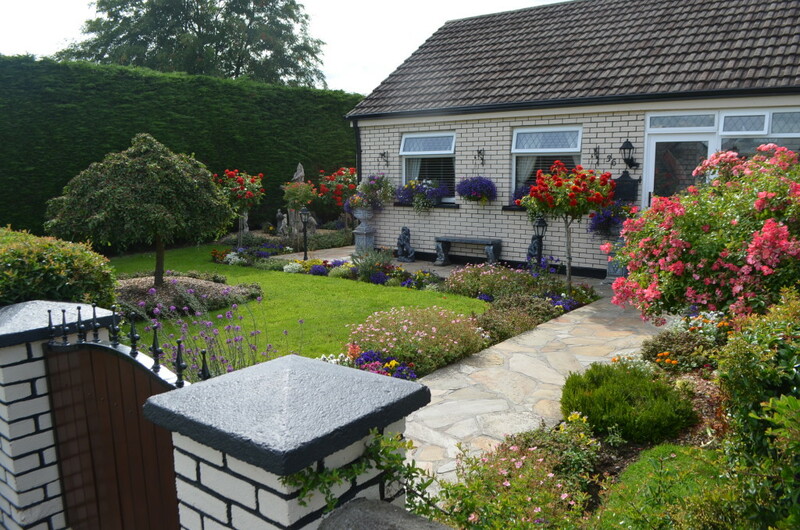 The award of best garden in Kilkenny city went to Catherine Duffy, No.9 Fr Delahunty Place, St Mary’s Parish. 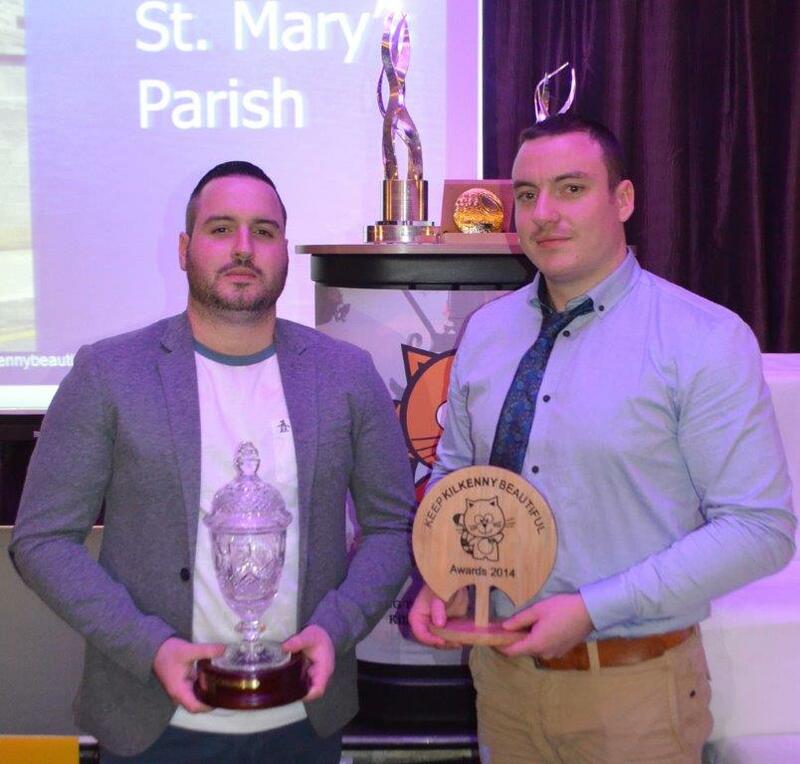 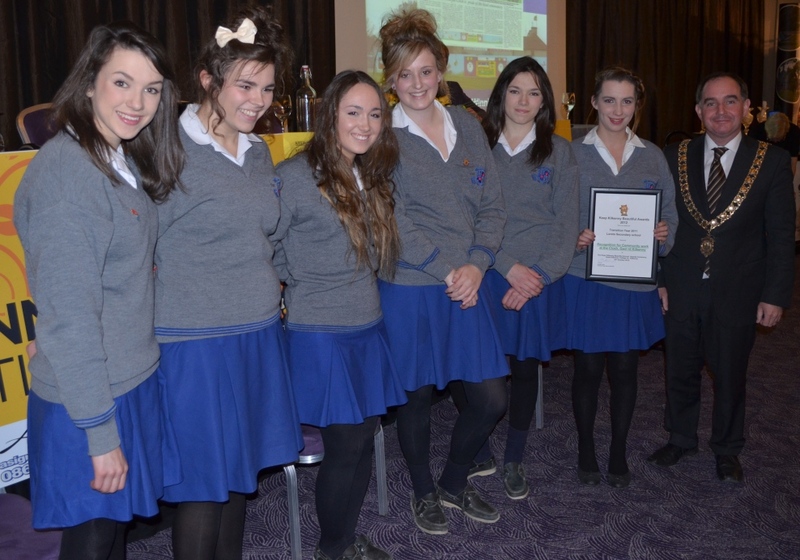 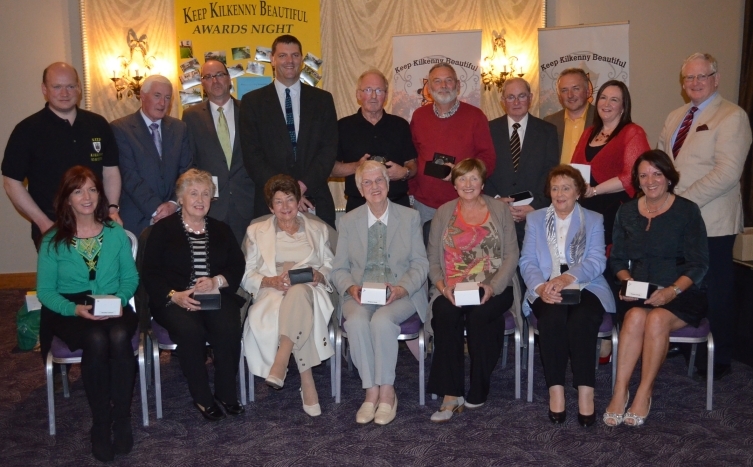 The best small estate in Kilkenny was won by Glendine Court, Glendine road, St Johns Parish. 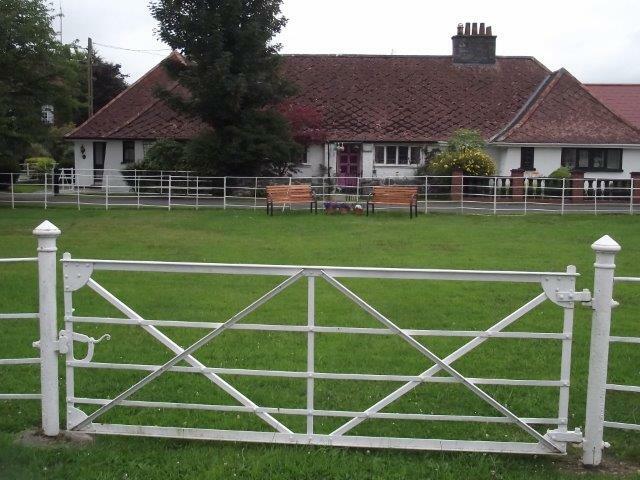 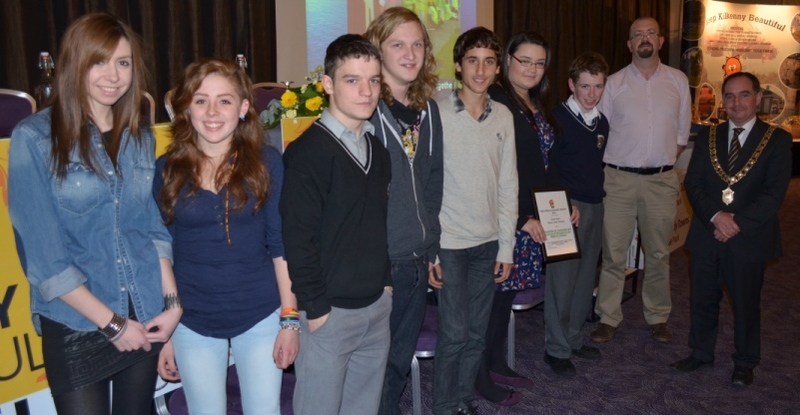 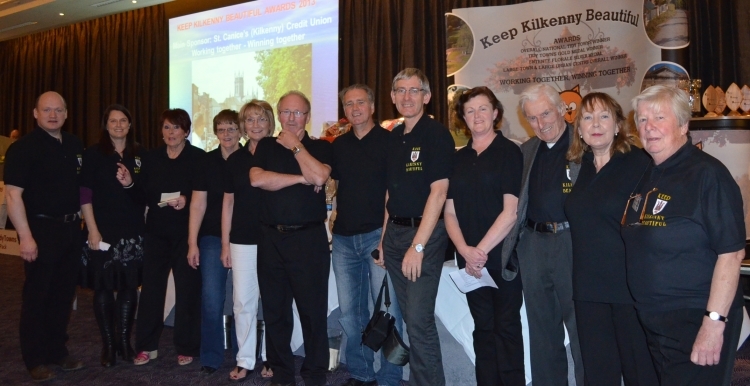 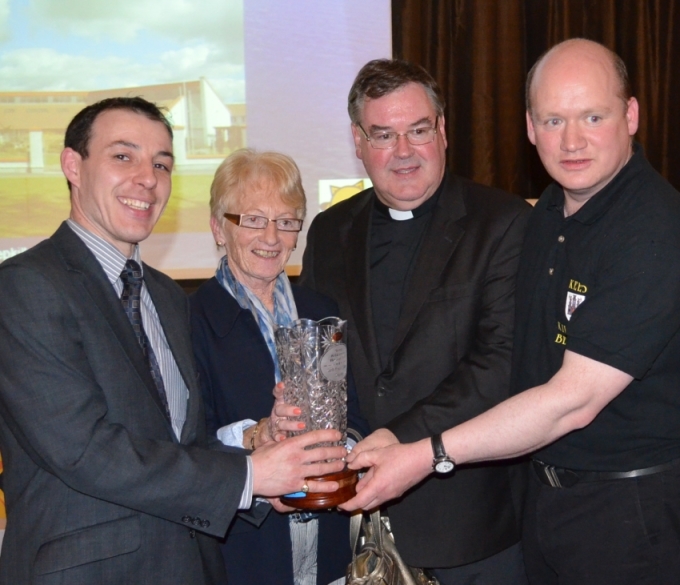 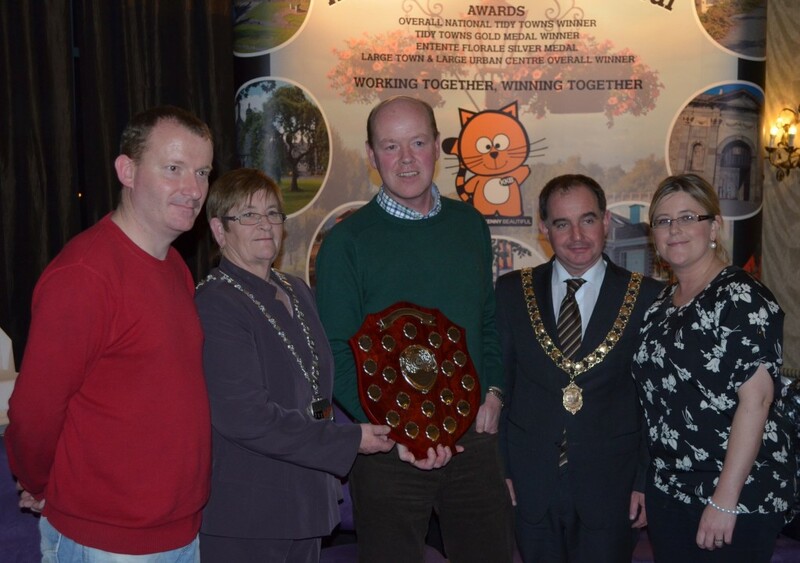 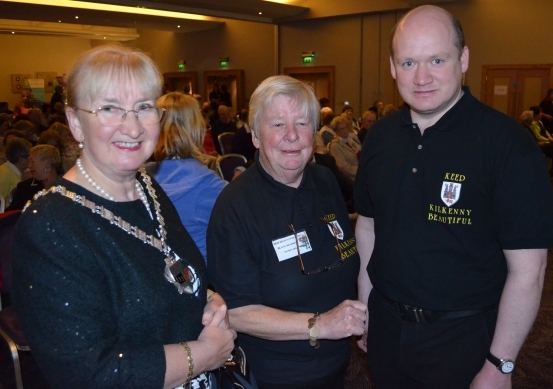 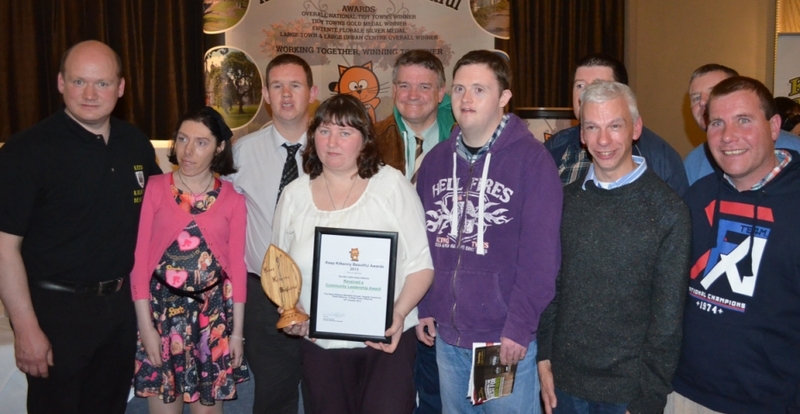 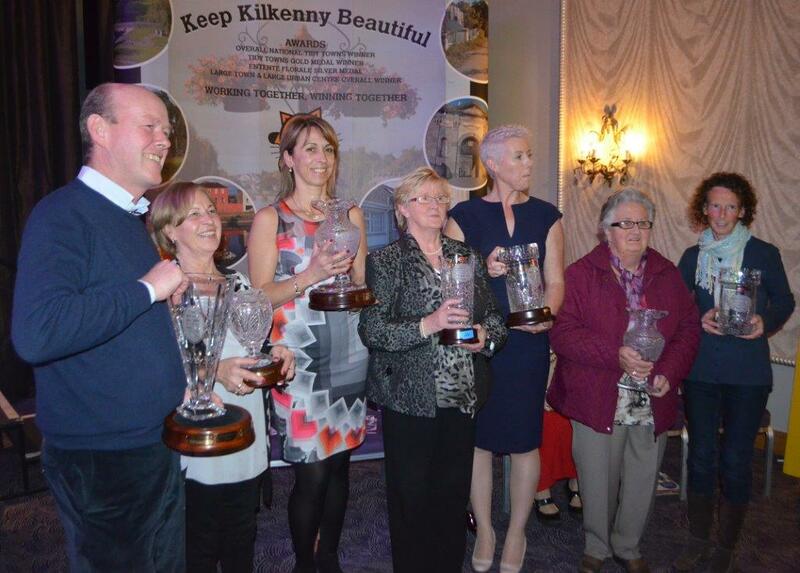 The best large estate in Kilkenny was won by The Sycamores and Aylesbury, St Canice’s Parish. 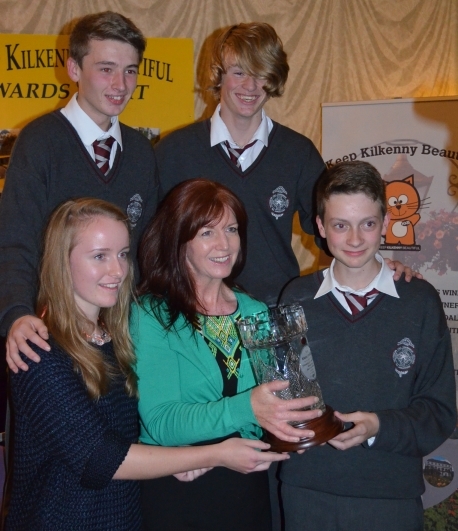 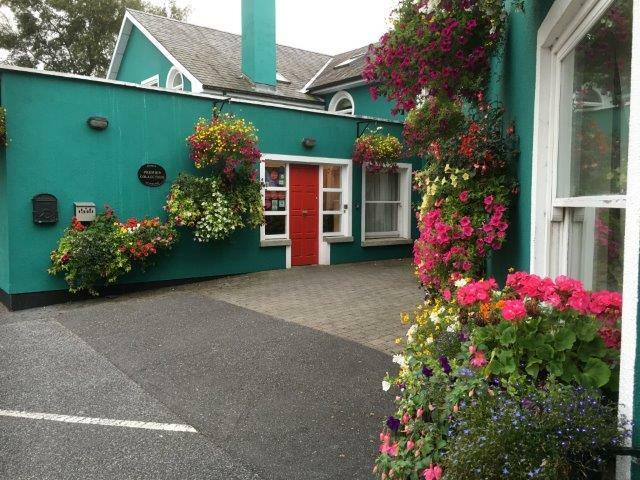 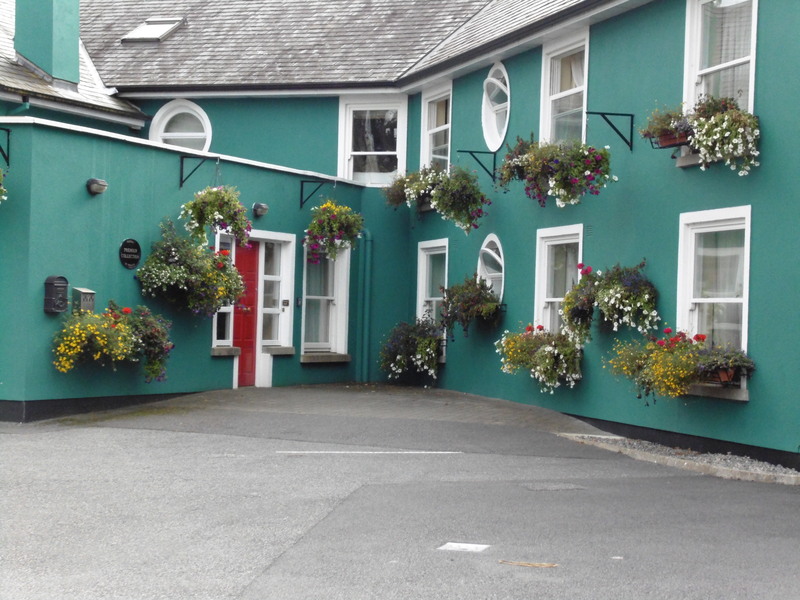 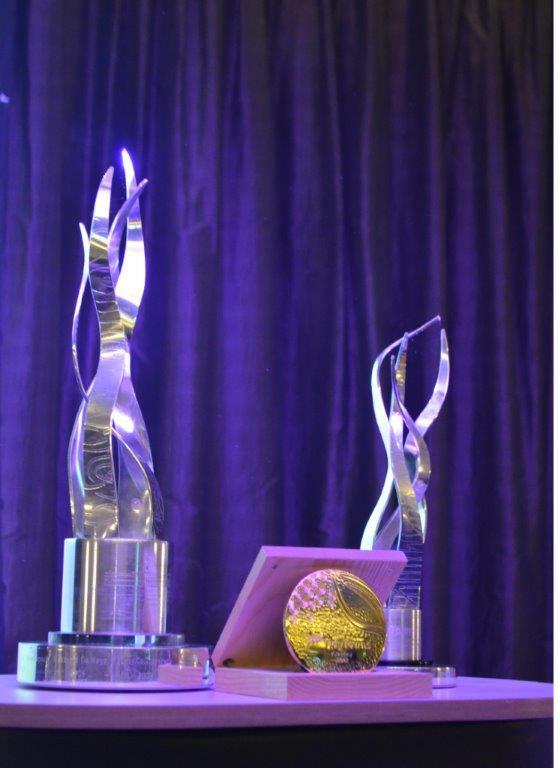 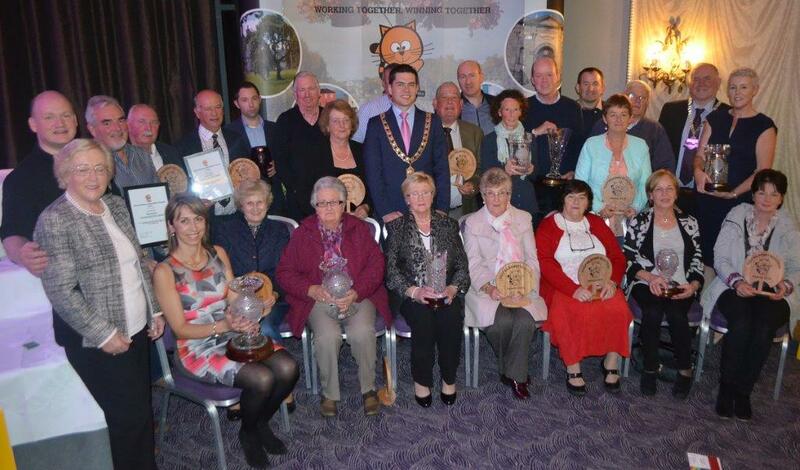 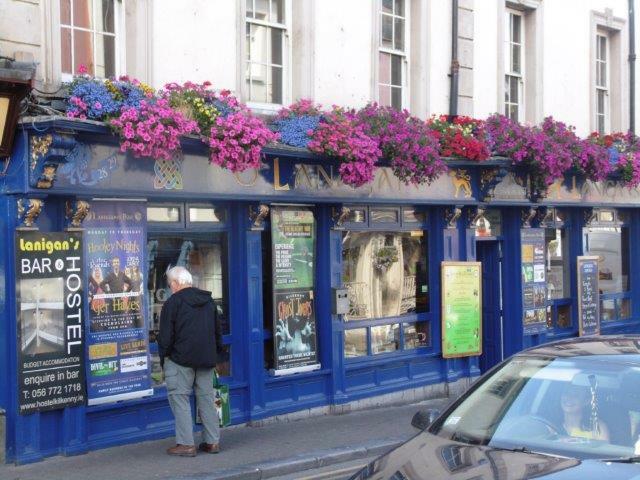 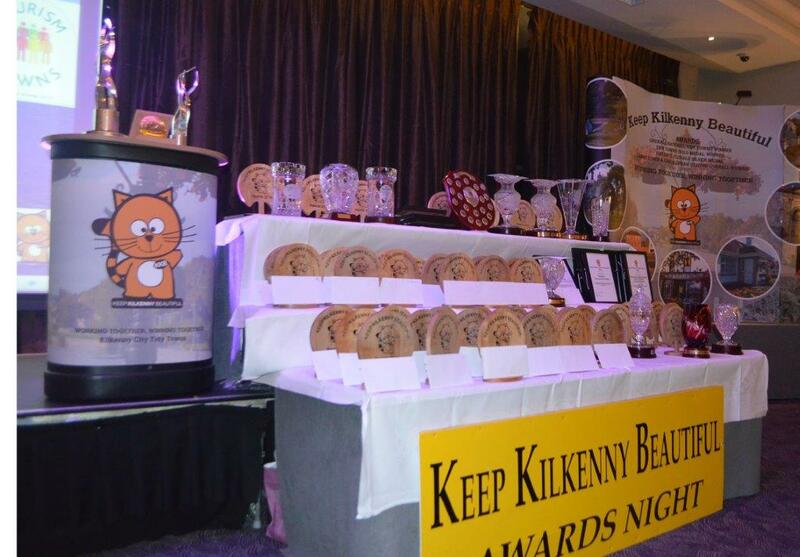 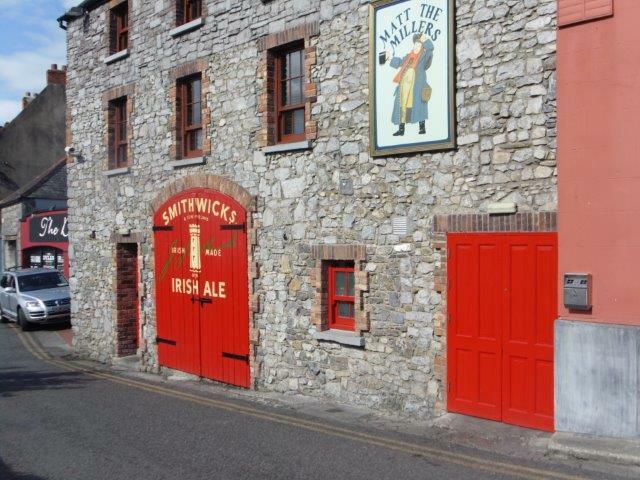 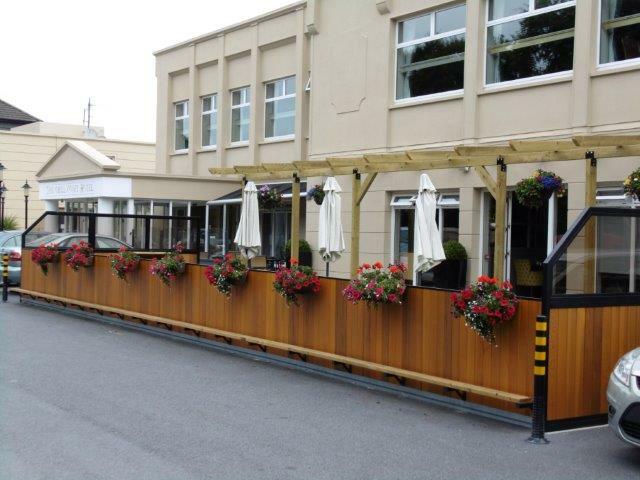 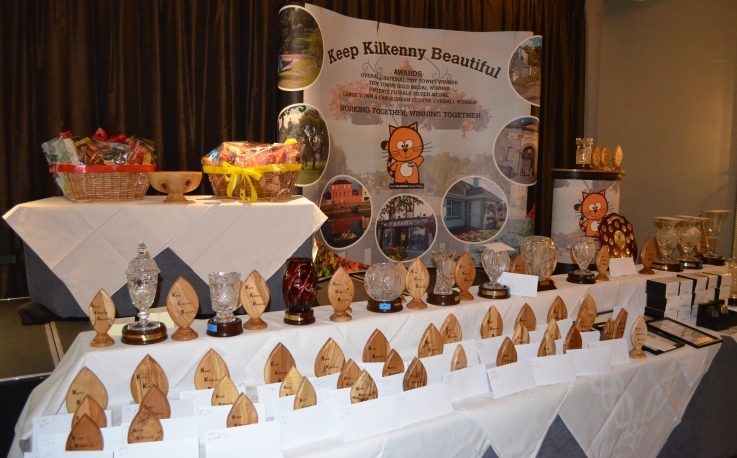 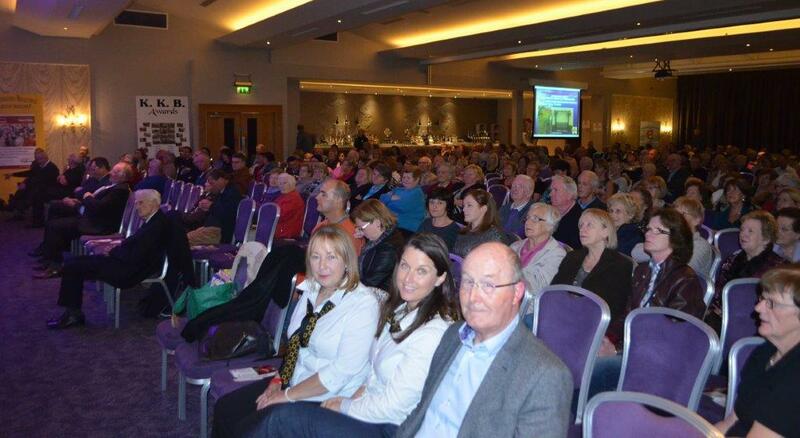 The KKB 2013 annual Awards is to take place at Hotel Kilkenny, on Tuesday the 15th October 2013 at 8 pm. 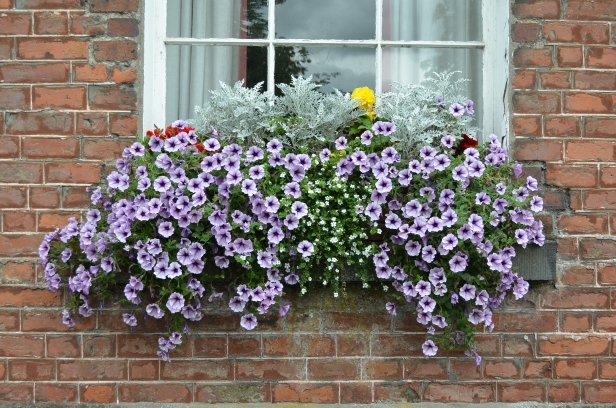 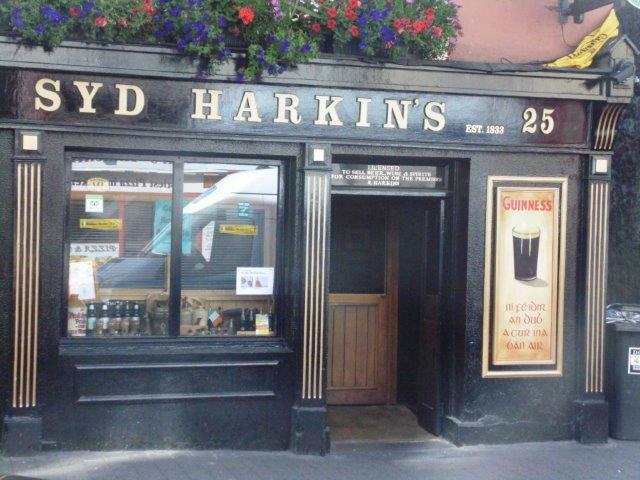 Attractive window box. 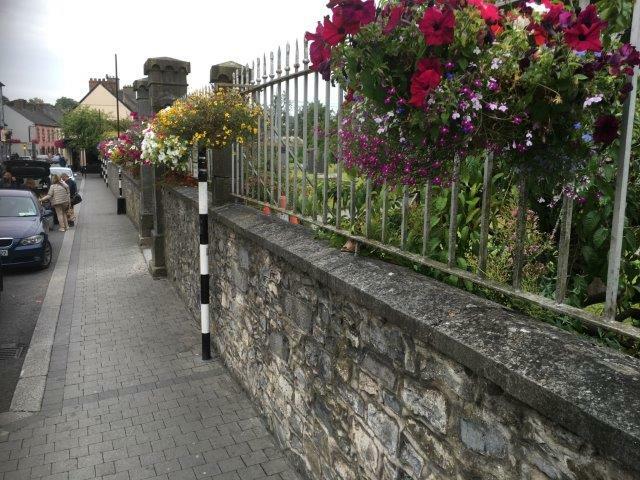 copyright: Keep Kilkenny Beautiful. 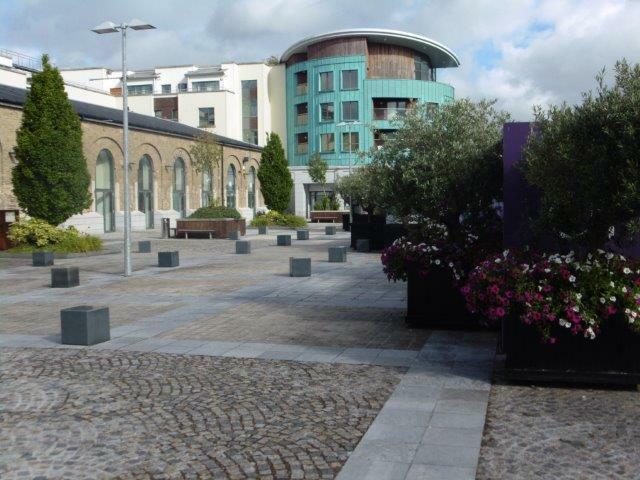 – Creating great places to live, work and visit. 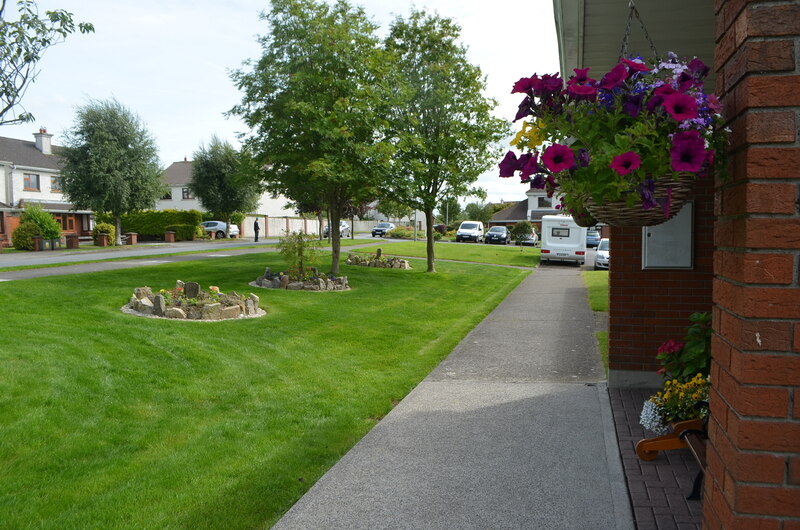 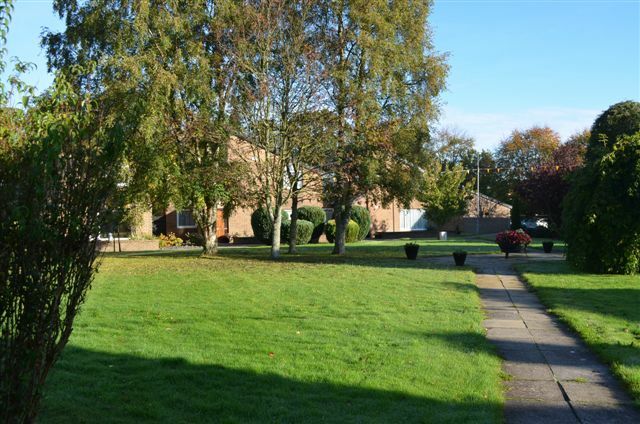 – Turning houses into homes. 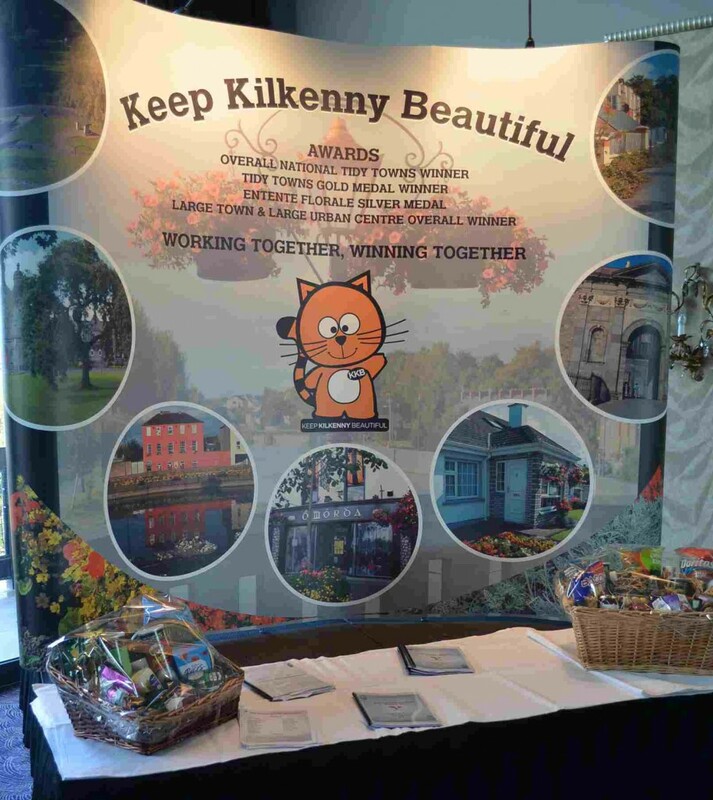 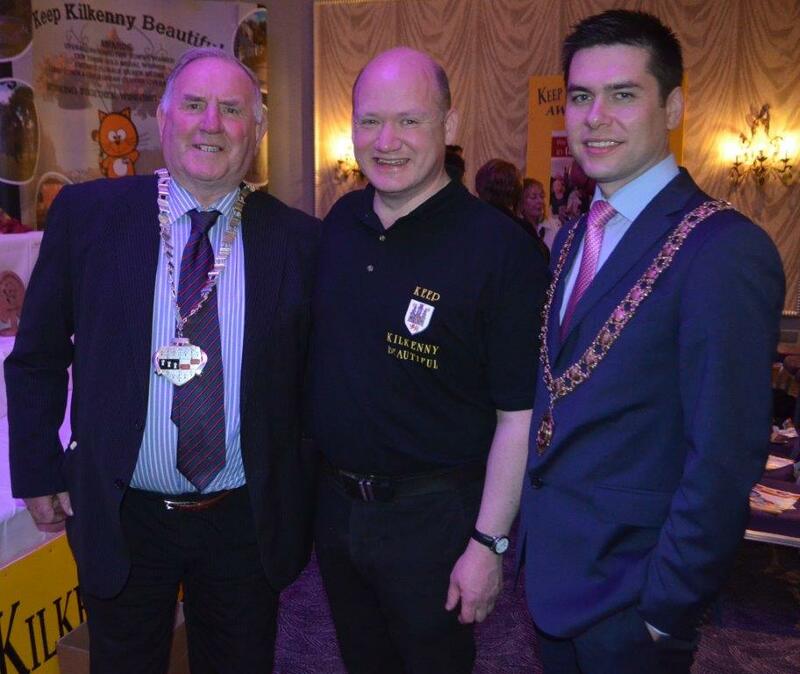 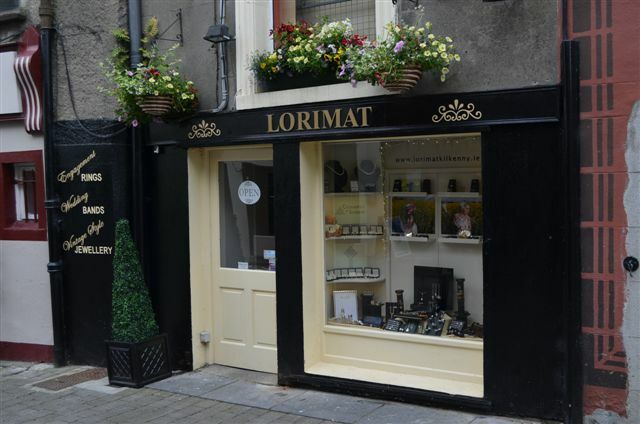 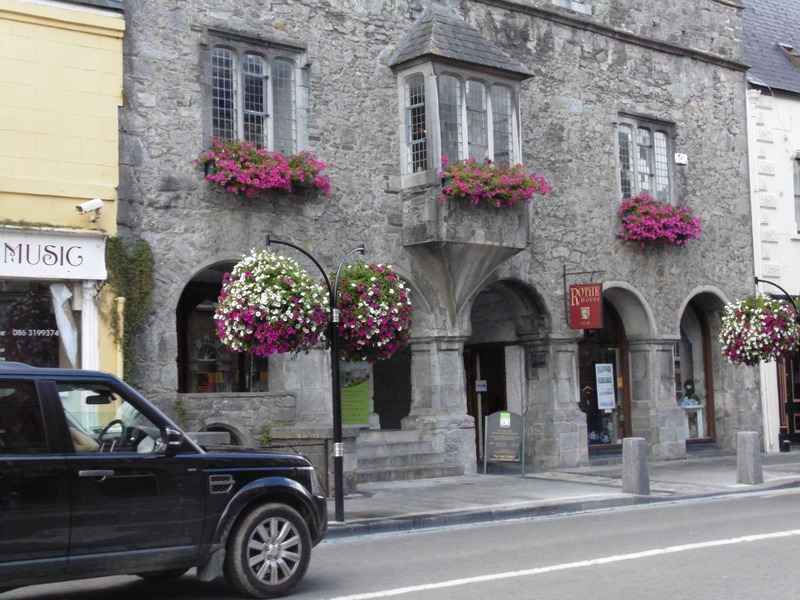 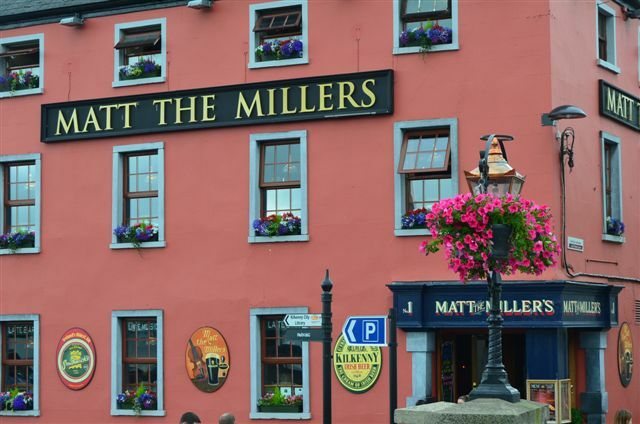 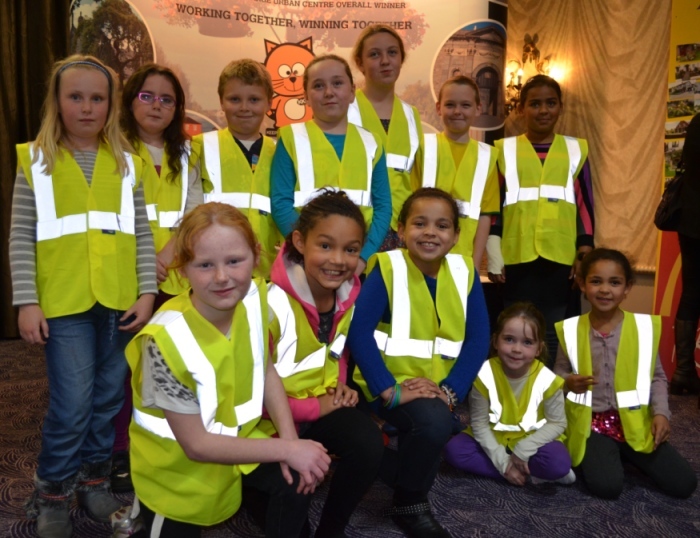 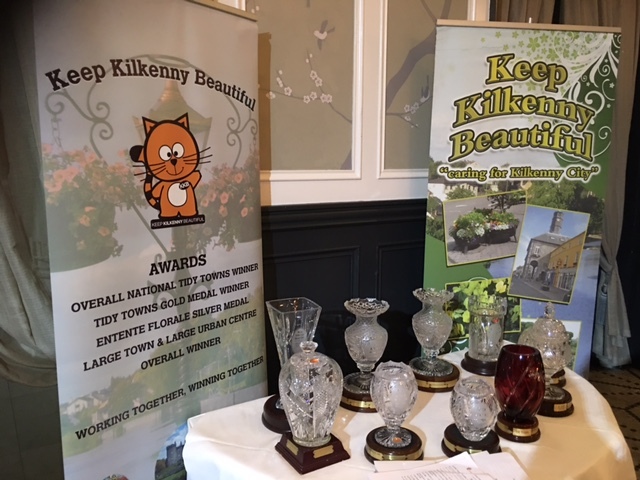 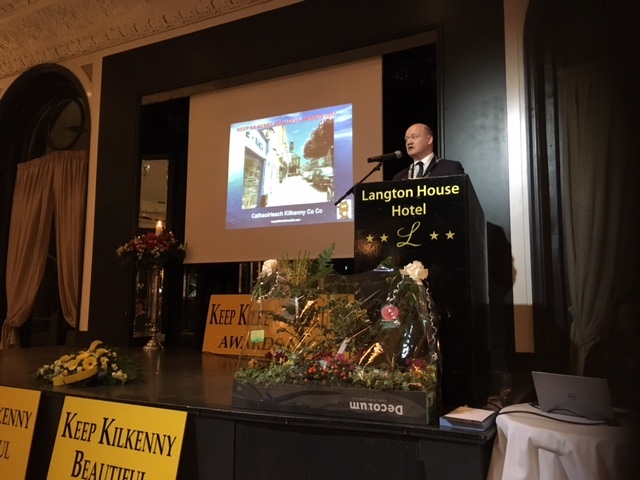 – Keep Kilkenny Beautiful, because it is beautiful. 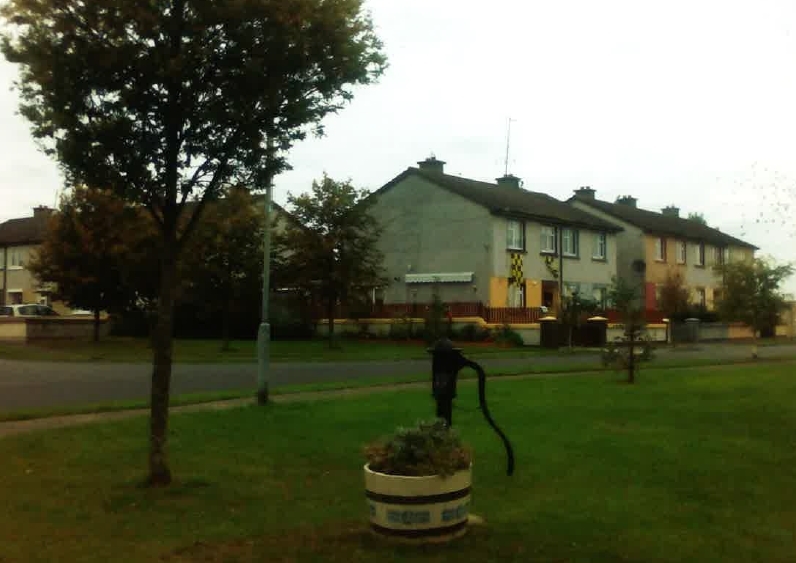 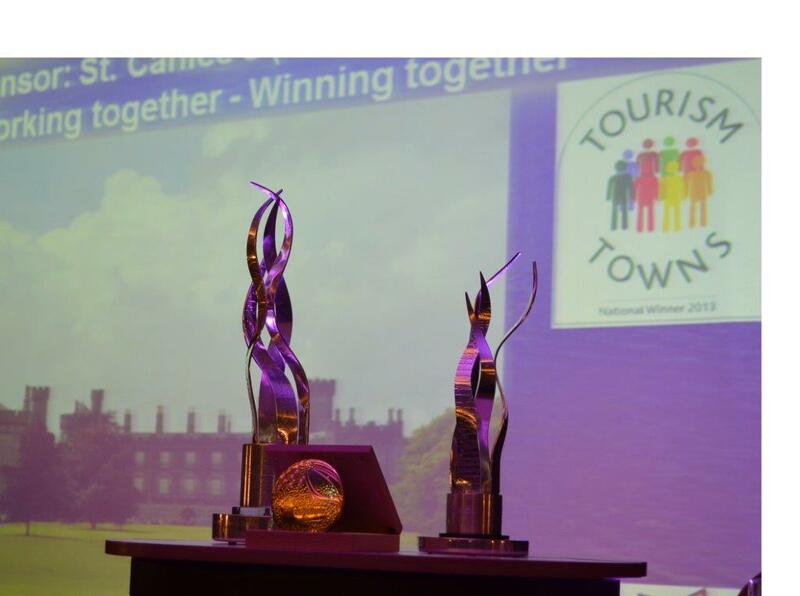 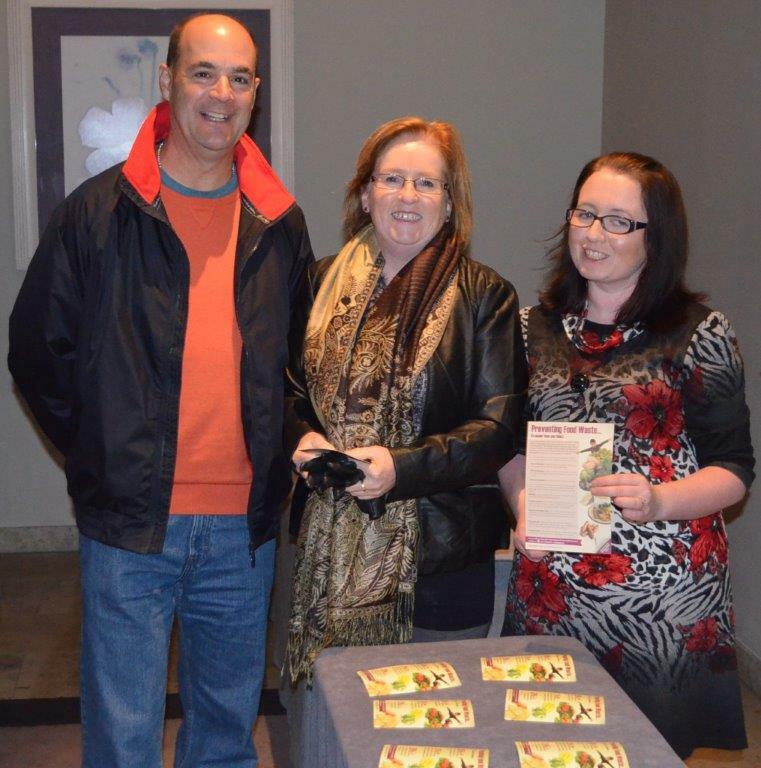 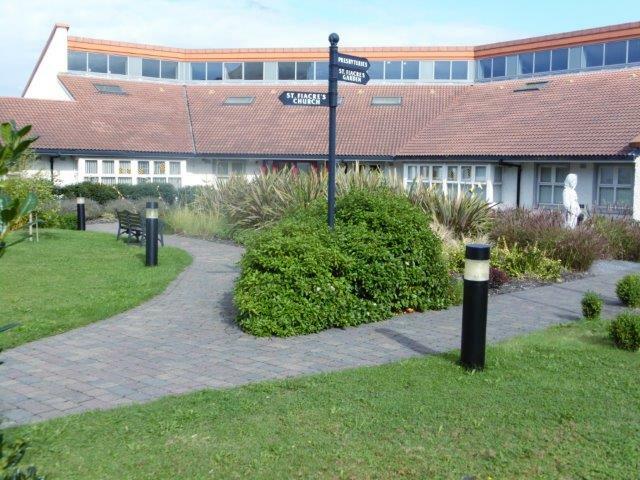 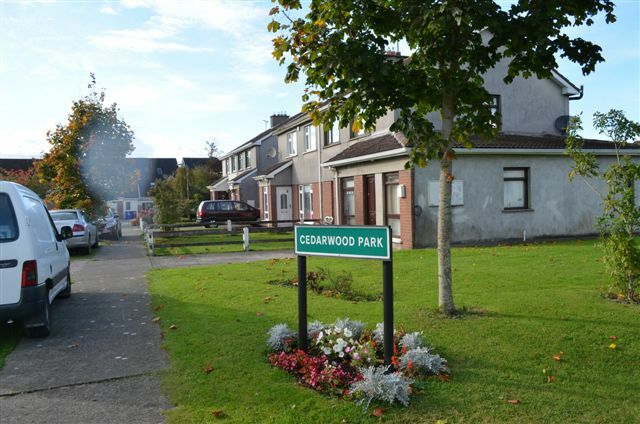 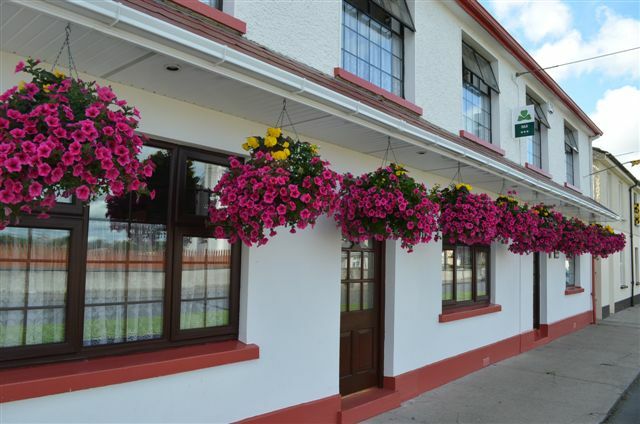 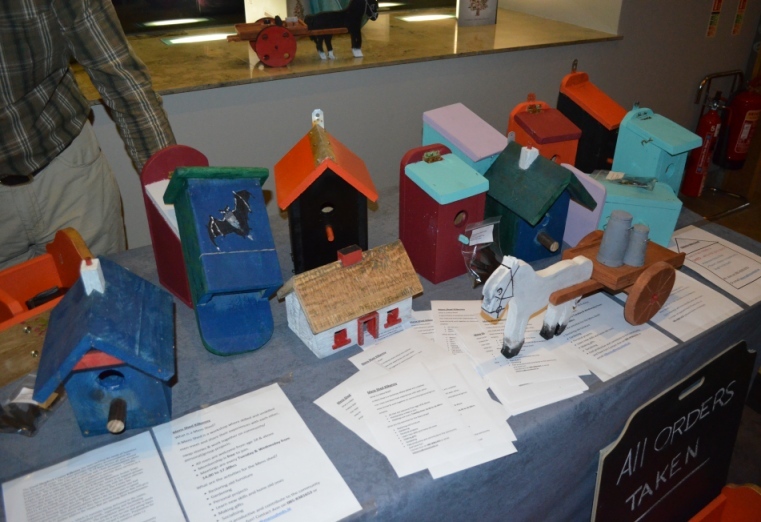 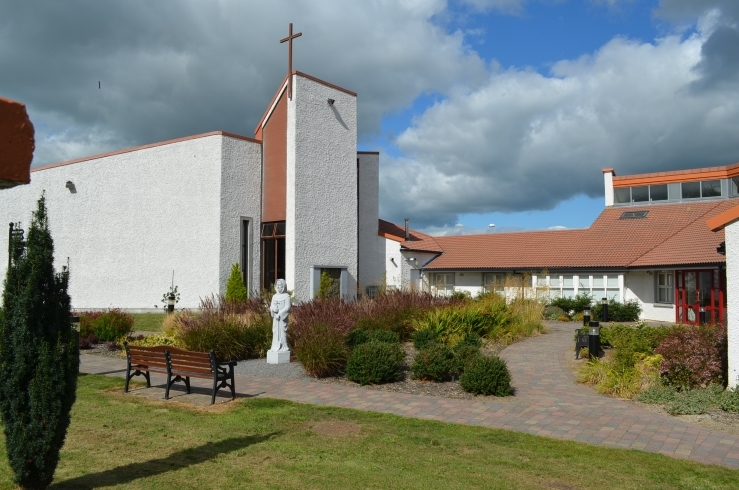 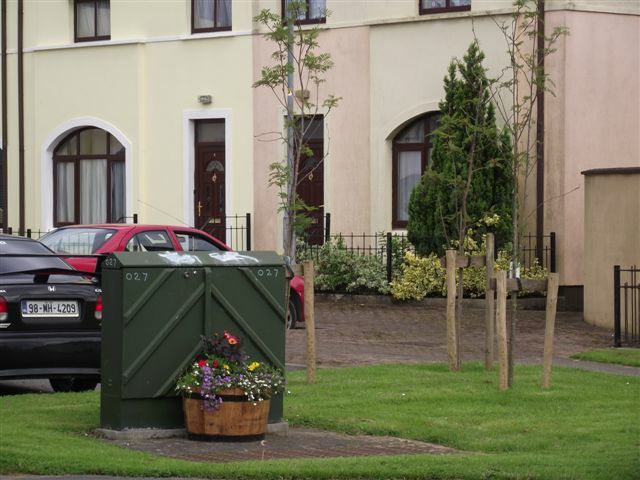 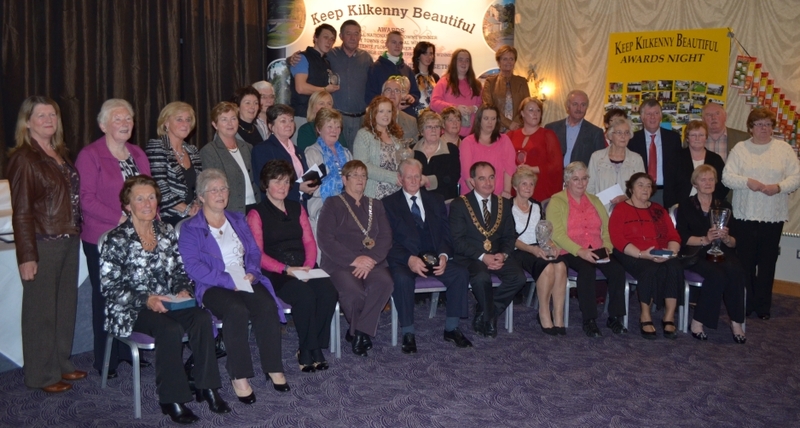 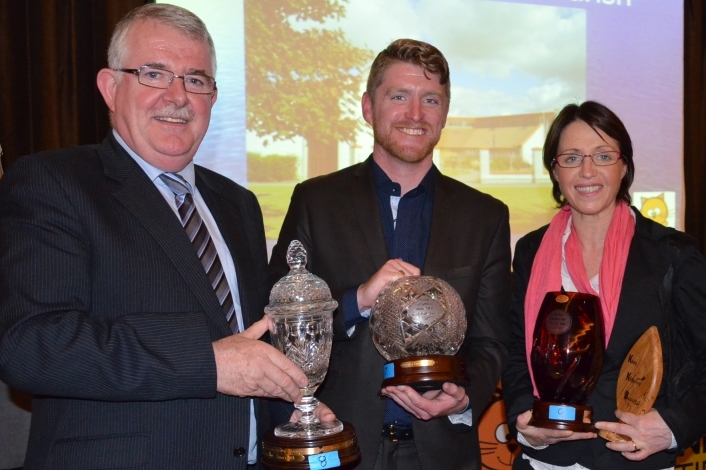 – Tidy towns, Creating a better community.